Social proof is a powerful tool when it comes to making purchase decisions. Think about how you behave as a consumer. Have you skipped buying a product on Amazon because of terrible reviews? Do empty restaurants make you feel slightly odd? Are you always asking your stylish friend where they bought their newest ware? There’s a psychological reason for your behavior. As a human, you’re wired to appreciate experiences that cater to your existence as a social being. And social proof is the concept of appealing to the inner psyche in practice. 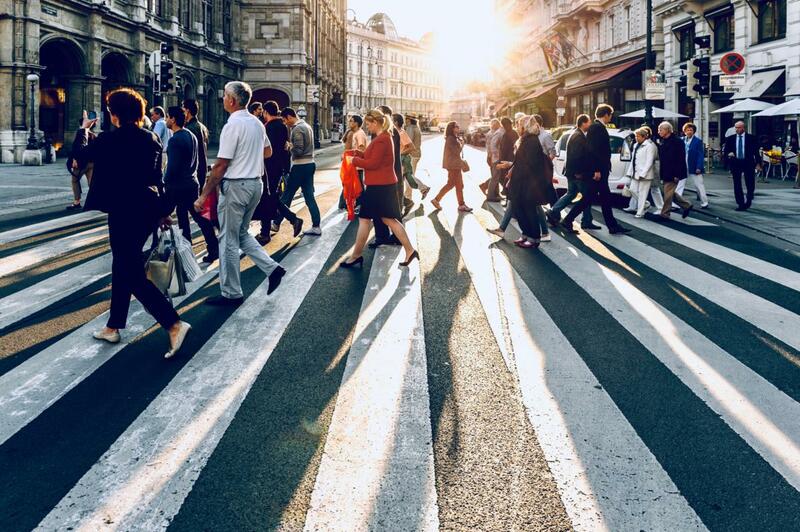 Social proof is the psychological and social phenomenon that our own behavior is impacted by the influence, actions, attitudes, and beliefs of other people. Until recently, social proof was burdensome and difficult to achieve online unless you were a big site with lots of resources. Now, it’s a tactic that any website owner can and should be implementing across their site. You hear marketing podcasts, blogs, and books talk about the concept all the time — and it’s for good reason: it works. And due to the sales model and nature of selling online courses, social proof is a natural way to increase demand and conversion for your product. If you’re not using it, you’re missing an easy and effective way to sell more courses— in this post, we’ll walk you through how you can use it on your Thinkific site today. Before we get into how to use social proof to sell your online course, it’s important to gain a clear understanding of how social proof works. 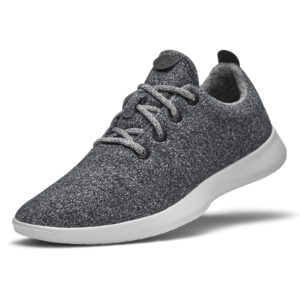 Allbirds. These grey, minimalist sneakers are a great example of a product that has gained traction as a result of social proof. They’ve seen rapid adoption across the globe, particularly in the tech community. While the shoes are interesting, there is nothing novel about them. So, why have they gone viral? One reason why they’ve become popular because many people amongst the tech community value the idea of creating routines that minimize thought — it’s why Steve Jobs wore that same black turtleneck every day.Since these shoes go with almost every outfit and they’re comfy, they’ve become extremely popular under that notion.Very often when someone from the tech community talks about Allbirds , they are spreading the message that these shoes are a product to consider. As you walk around your office and see more and more people wearing these shoes, you may start to consider ordering a pair yourself. The shoes have created a social proof growth flywheel in the offices of Silicon Valley and beyond. 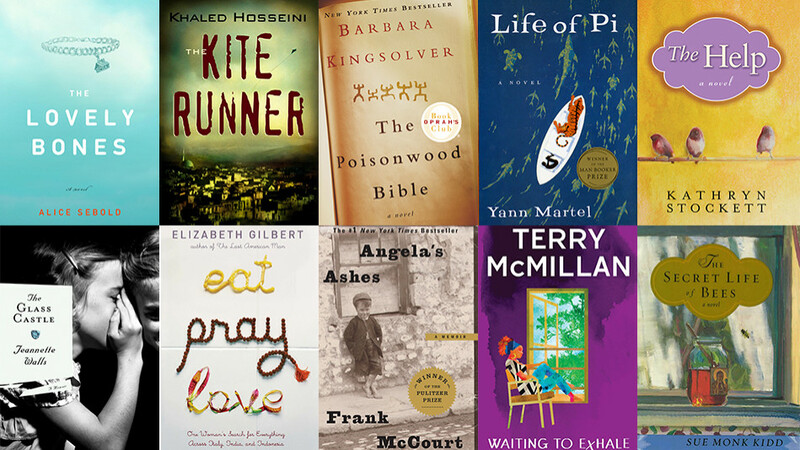 Oprah’s Book Club: Why do people order every book that Oprah suggests without question? Because they trust her. While you might not have Oprah’s endorsement, you can apply the same underlying principle to your own business. Through the book club, Oprah is effectively executing an influencer outreach campaign for up and coming authors. Her audience loves the suggestions and interactions, and nearly every book on her list automatically ends up on the best-seller list. 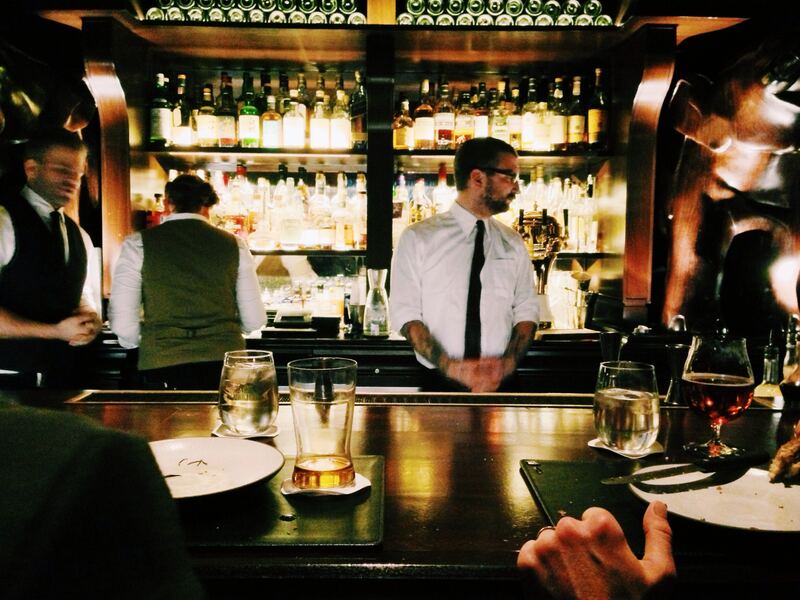 A popular New York nightclub: I’m not a huge nightlife person, but when I used to live in New York City, I couldn’t help but be curious every time I walked past a crowded bar. Even though I was passing by and didn’t know what was going on inside, the long lines made me curious. I thought, “they must be doing something right in there.” The activity invites curiosity for others jump on the bandwagon.That’s the essence of social proof. It’s a psychological tactic that marketers leverage as a digital marketing tool to achieve more traffic and conversion goals when selling products and services online. With this background in mind, let’s approach how you can add social proof into your brand and increase your online course sales. Adds activity on your site. Most of the time, nobody wants to be the first to buy something. If you’ve been around long enough to build up a consistent track record and engaged audience, this may change (think Apple, releasing the iPhone). But generally, consumers want to know that others have received value from purchasing what you offer before dishing out their credit card. Adds trust to your brand — What’s the best way to show that you’re trustworthy? Have others vouch for you. That’s why job interviews call for references. It’s why sites add Paypal to checkout flow. It’s why you should add social proof to your online course site. Adds authority to pages — Why should people trust you as an expert? Social proof can help establish your brand as a sought-after industry leader. Marketing is all about positioning, and social proof can greatly help with this goal. As an online creator, you’re likely busy creating content and running your business. Mastering the use of conversion rate optimization tactics like social proof can often be an afterthought. By following the four steps below, you’ll see greater and more impactful results of your sales efforts. As a B2B marketer, this is a social proof tactic that I see almost every day. Why is that? Because it’s easy to launch and super effective in practice. For instance, when I go to Hotjar’s site, rather than trying to prove their business model to me, they include key names of customers who already trust their products. 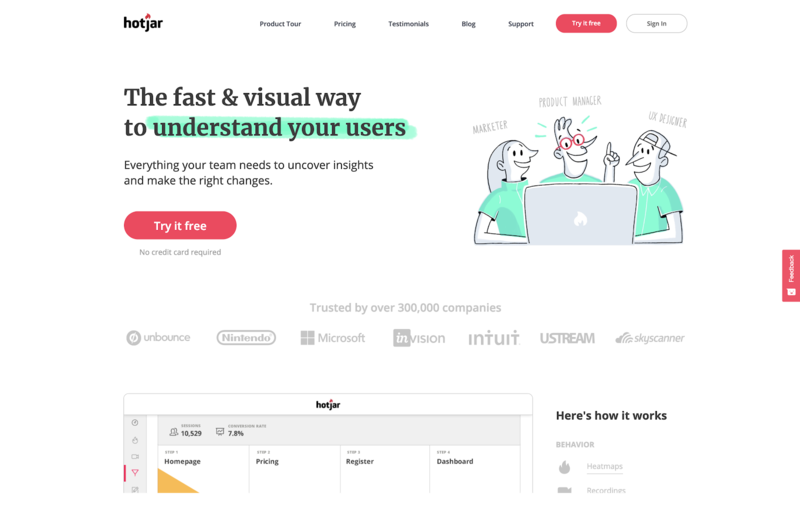 Seeing Unbounce, Invision, and Intuit among their list of 300,000+ companies using their software makes it much easier to trust them immediately. If you have customers with reputable brands, ask if you can use their logo on your sales page. It’s a quick ask, and the benefit for you can be monumental. Not a problem! That’s where you can get creative. Unless you’re just starting up, there’s a likelihood that you’ve been featured somewhere online. 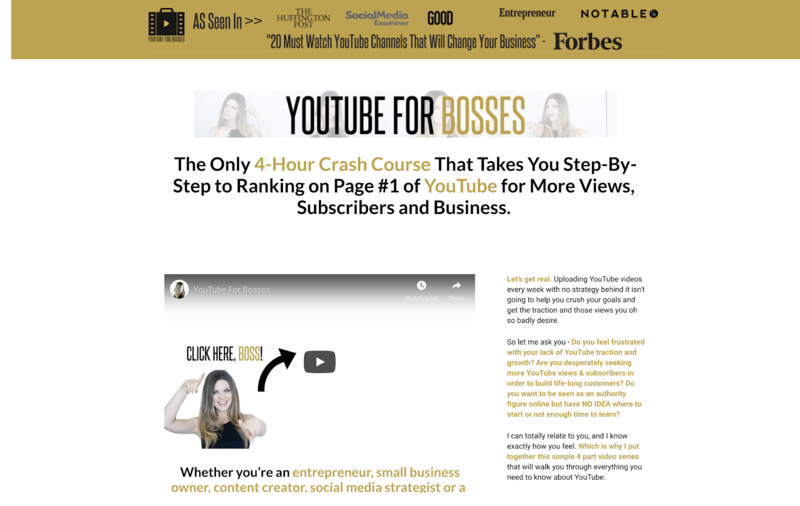 Consider how Sunny Lenarduzzi, creator of YouTube For Bosses, uses social proof on the landing page for her course. She uses logos from The Huffington Post, Social Media Examiner, Good, Entrepreneur, and Notable to add authority to her site — all while helping position herself as an expert. We also see this tactic at play on Jonatan Levi’s SuperLearner course site. On his page, he includes logos from notable press sources such as Mixergy, the Wall Street Journal, and Lifehacker. And in his headline, he adds even more reason to trust his authority — citing that he’s trusted by 135,000 customers in 203 countries. That’s hard data to ignore! Ask any marketer how to best write about your product and they’ll give you the same advice – talk to your customers. Rinse. Repeat.Your job as an entrepreneur is to understand a consumer’s pain points and position why your product is the perfect solution to their problem. And what’s the best and easiest language to use? Their own. One Thinkific client that is implementing this tactic especially well is AWeber. 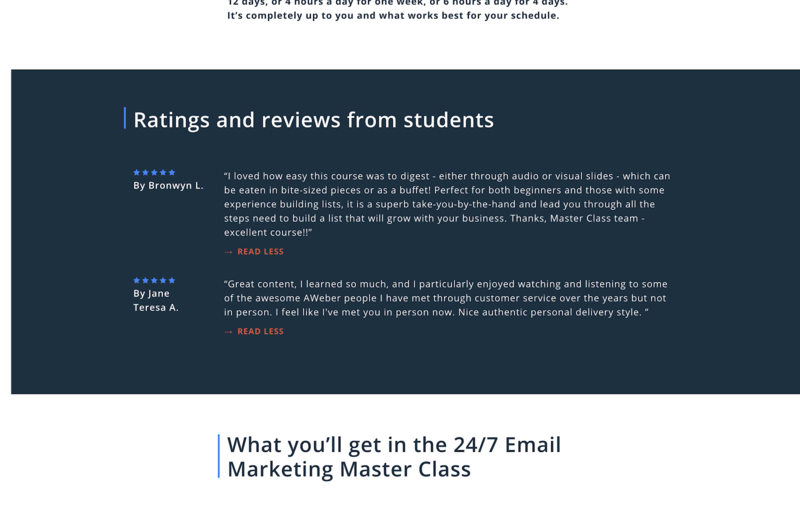 On their course Email Marketing That Gets Results 24/7, they prominently and powerfully display reviews for their visitors to see. It’s a great example of how only a few (yet thoughtful) reviews can be used to increase demand for a course. On your Thinkific page, you have the ability to publish reviews from past students within the platform. Choosing to ‘toggle on’ this feature in Thinkific can provide you with great selling points for your courses! 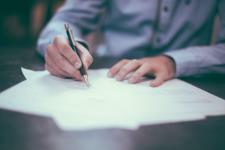 One important thing to remember when it comes to crafting a testimonial — if you have any big names as past students, reaching out for a review from them can have a huge impact on your business. You’ll be able to leverage their social influence and following to promote your own brand. Curious how to put reviews on your Thinkific site? 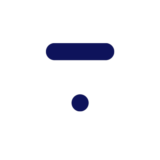 Here’s a quick read on how to manage course reviews on Thinkific. How does a case study differ from a testimonial? 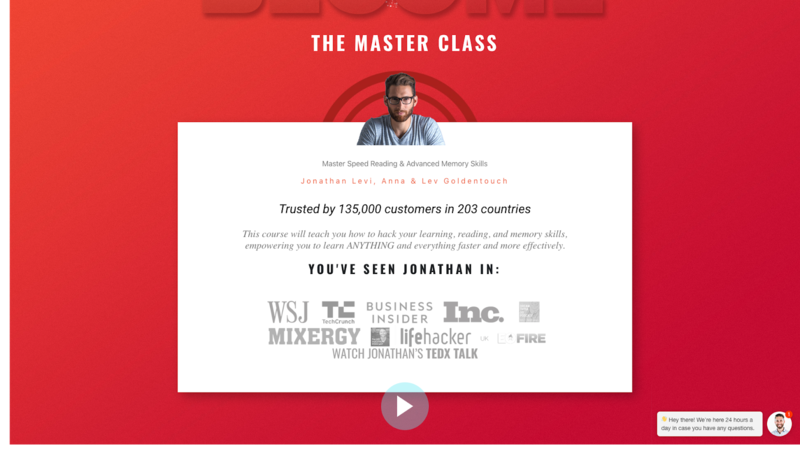 It’s a more in-depth report on the success that your course or product has created for someone’s life. Generally, a case study will include several data points about how a customer’s business improved due to your course or product. For example, let’s say you provide SEO coaching. If after your course, a student was able to increase their monthly unique visitor count from 2,000 to 20,000, that would be a great statistic to share with your audience. It’s actionable, a great metric lift, and gives a potential student a reason to trust you. But a case study doesn’t have to be all data! The beauty of this particular category of social proof is that you get to be creative as a storyteller. On the Thinkific blog, there are many blog posts that function like a mini case study. 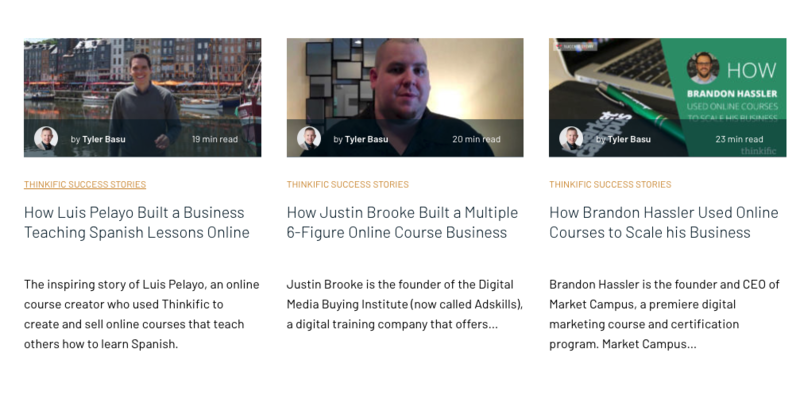 Each long-form piece of content highlights a course creator’s story, demonstrating the value of the Thinkific platform. Rather than talking about the product or features all day long, highlighting customer stories is a great strategy for lead nurturing. This approach often comes across as more genuine, earning attention and respect from readers faster. You can use the same approach for your course on either your landing page or blog. Start interviewing past students and turning their experiences into convincing narratives. If you’ve ever shopped for a flight or hotel online, you’re already familiar with this form of social proof. 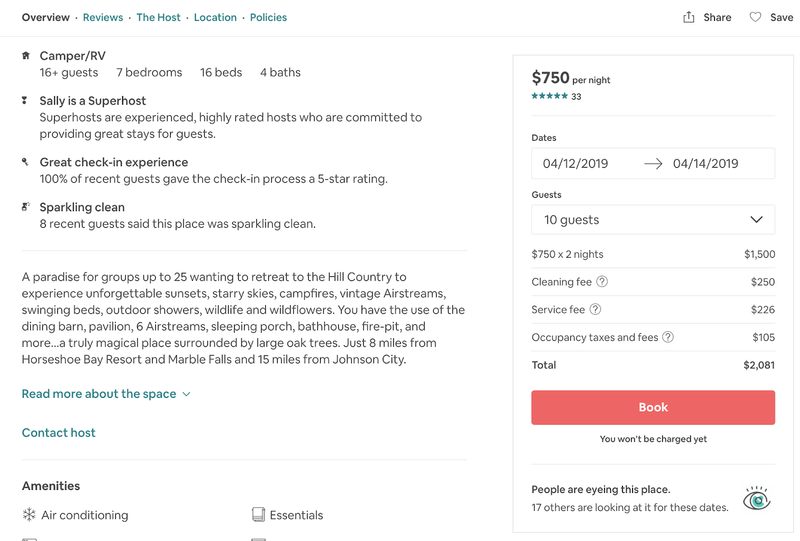 AirBNB, Hotels.com, American Airlines, and nearly every big name in the travel and hospitality space have been using real-time social proof notifications to incentivize action and increase sales for years. In the example below, notice how American Airlines tries to create the ‘fear of missing out’ effect by telling visitors that the flight deal might not last long. They do this through in-line copy on the page reading, “3 seats left. Why do brands do this? It’s a social proof strategy that has been proven to work over and over. 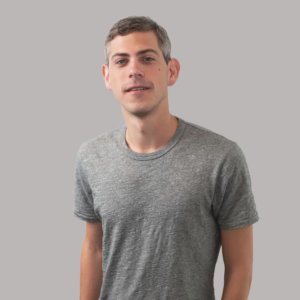 In fact, Gustaf Alstromer, Y Combinator Partner and Former Head of Growth at AirBNB, cites social proof as the #1 revenue generating experiment he launched during his time at AirBNB. This type of social proof used to be difficult to implement on a site unless you had a dedicated engineering team and lots of resources. Now, with proof notification software like Proof, you can quickly launch real-time social proof on any site — including your Thinkific page. These messages are customizable and the stream of data is all appearing in real-time. It takes less than 5 minutes to install, and the notifications can help increase conversions by 10-15% on average. Ready to get started? Here’s how to install Proof on your Thinkific page. 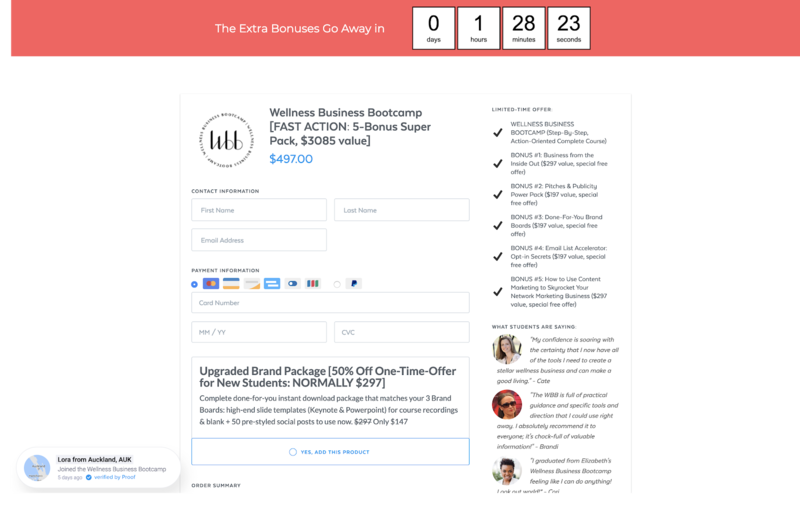 If you’re spending time trying to drive traffic to your site and sell more courses, make sure you integrate social proof into your company messaging. When done well, social proof can help convince on-the-fence visitors to take an action on your site while creating demand for your brand. Thinkific is one of the best online course platforms, and using social proof on your page is a genius way to increase sales and put you on the path to future success.